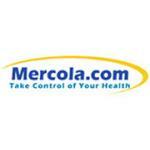 Dr. Mercola has been providing quality products since 2001. 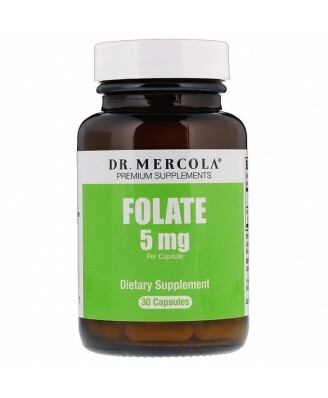 The Quatrefolic® form of folate is what’s known as a “4th generation” 5-MTHF. 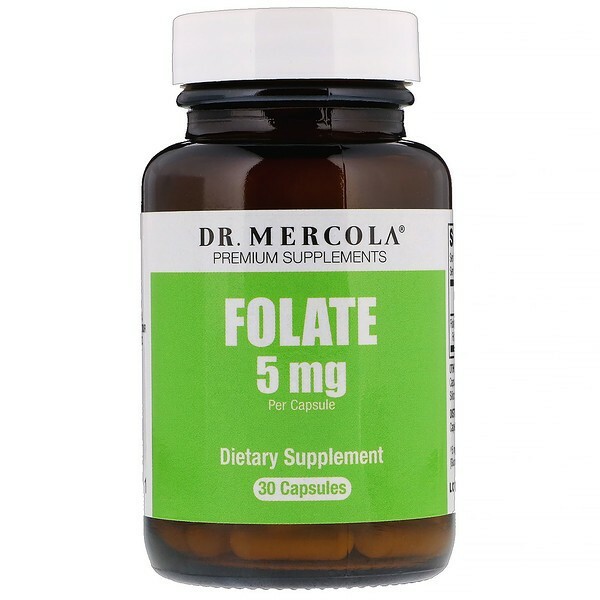 Our Folate 5 mg provides 5,000 mcg (5 mg) of Quatrefolic®5-MTHF Folate. That’s the equivalent of 5,000 mcg of folic acid. 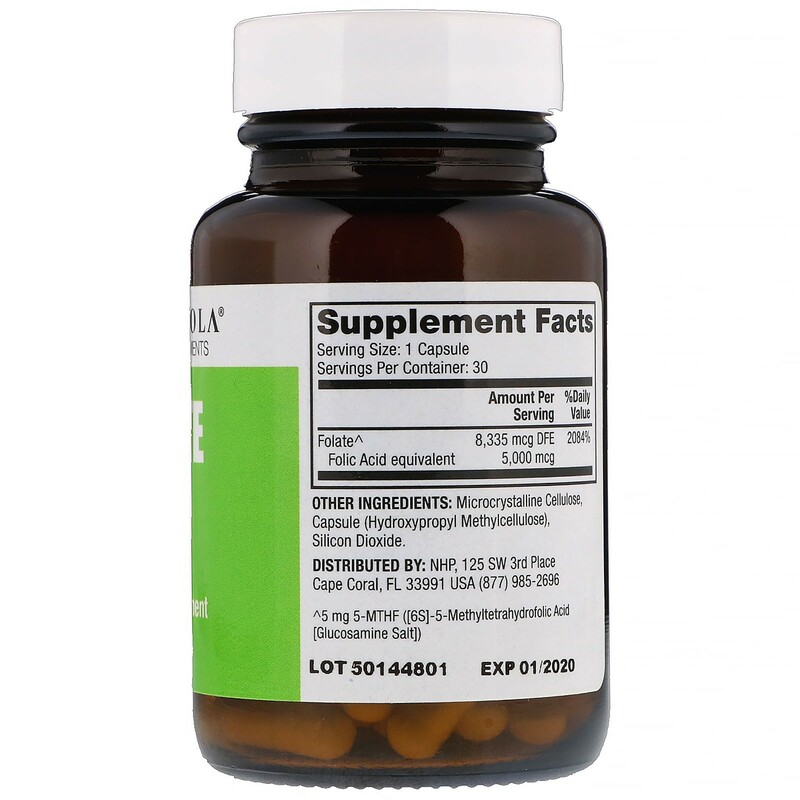 Microcrystalline cellulose, capsule (hydroxypropyl methylcellulose), silicone dioxide. Adults, as a dietary supplement, take one (1) capsule daily.